In these difficult financial times that we are living, we at UNILINK understand and recognize the need for further education and professional development. The competition in securing employment is now stronger than ever, and the need for correct advice for students seeking to further their education is now even more important. More and more students are now deciding to further their studies when leaving school because they too understand that without further education, their employment opportunities are very slim. 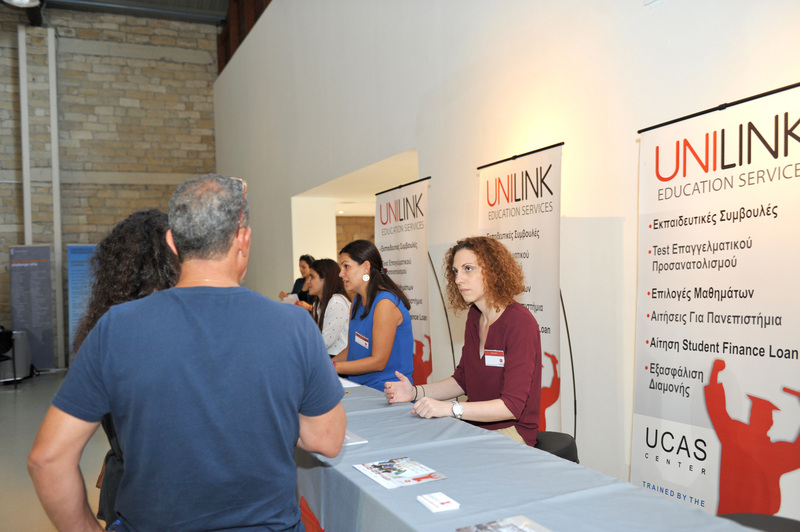 UNILINK as a very experienced educational consultancy organization will make things much easier for students that are looking to increase their employment opportunities. We have been offering educational advice and career guidance to potential students for many years, and our professional approach and quality of service has reached the highest level. Our continuous development of close links with many creditable education institutions across the globe has helped us grow and become the professional and reputable consultancy providers that students and parents demand.